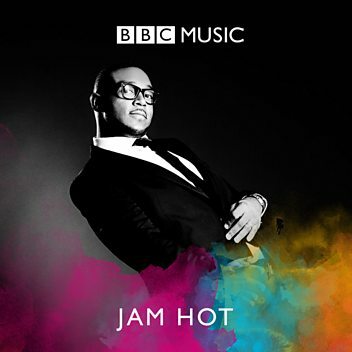 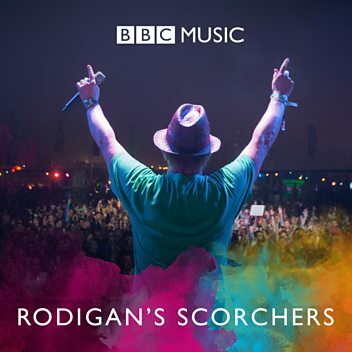 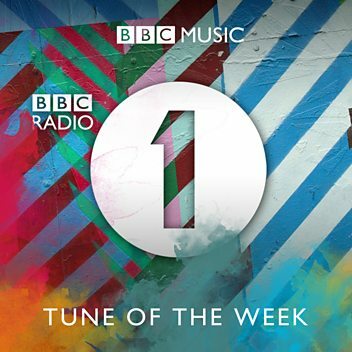 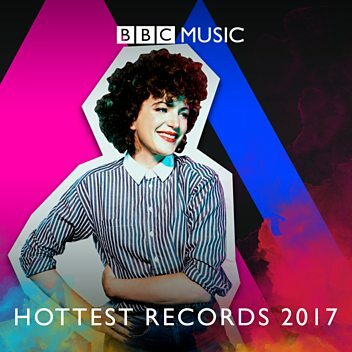 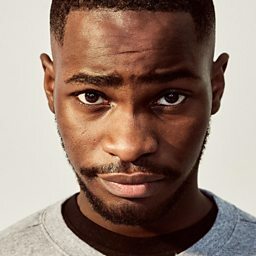 London's very own Bouff Daddy plays a stunning set for Radio 1. 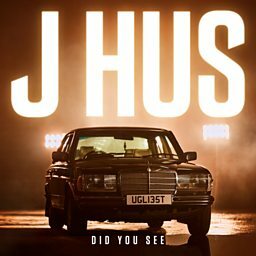 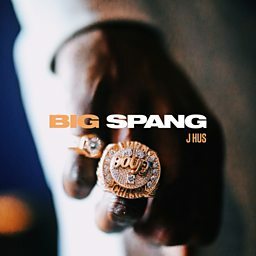 J Hus is coming to Swansea for Biggest Weekend! 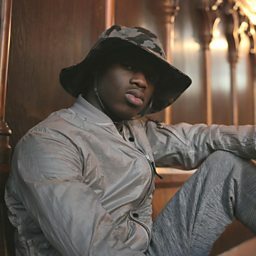 Grimmy calls J Hus to reveal that he is going to be performing in Swansea as part of Biggest Weekend. 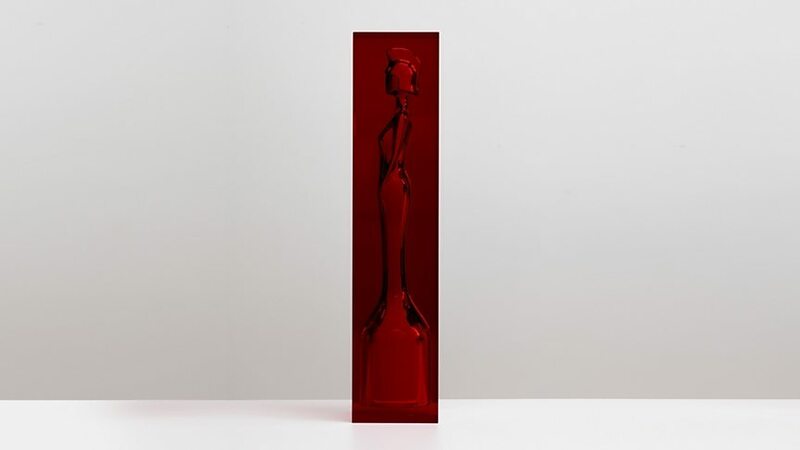 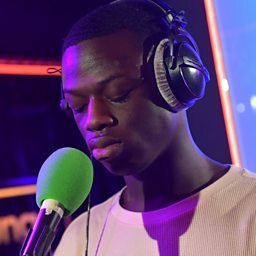 J Hus joins Tom Ravenscroft to share his reaction to being shortlisted for the 2017 Mercury Prize and why his nominated album wasn't originally meant to contain 17 tracks. 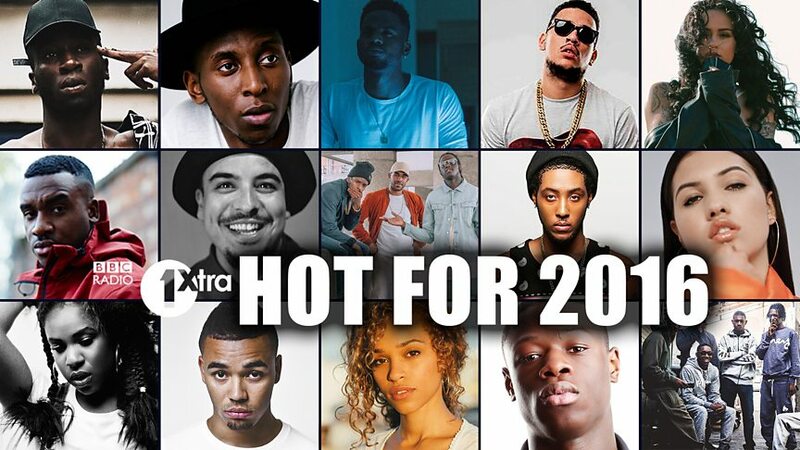 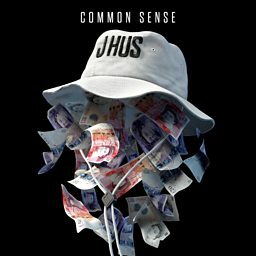 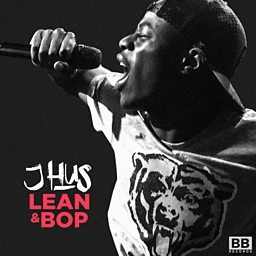 J Hus has got more hooks than a fisherman! 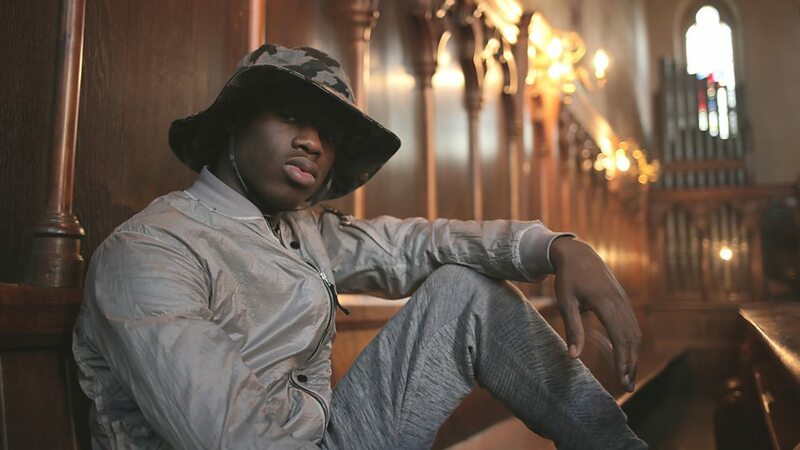 Dotty sets J Hus a lyrical challenge and he kills it! 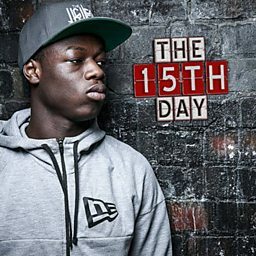 J Hus gets friendly with the 1Xtra crowd in Liverpool. 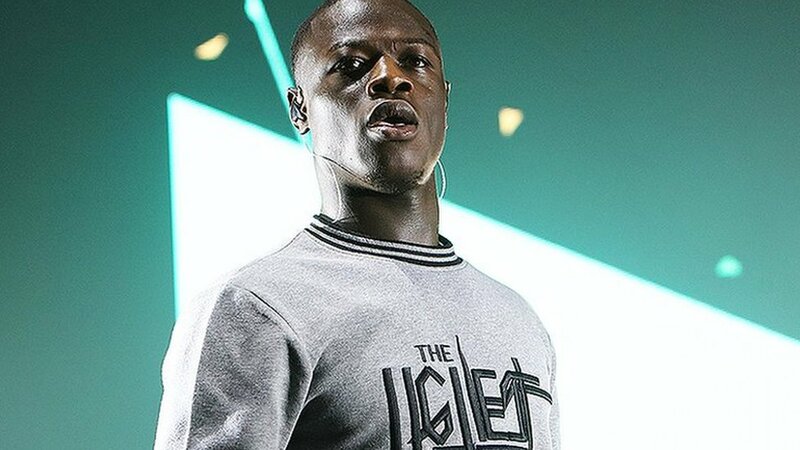 The rappers teamed up at London's O2, after J Hus served less than half of an eight month sentence.